You are here: Home » Archive » Some details about our Small Community. We are a group of parents with the goal of enjoying enriched family time. We are also concern about the social and academic development of our kids; that’s why we picked chess as the main activity of our small community. We are currently studying the Core Value of the LORDSHIP OF CHRIST, and the Spiritual Discipline we are practising is STEWARDSHIP, specially on how it relates to Christian parenting. 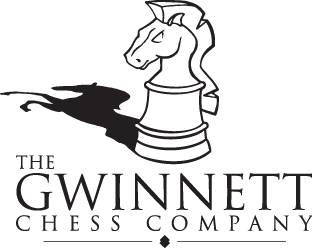 The kids meet every Wednesday, from 5:30 to 8:00 PM, for their chess lesson. We, the parents, meet once a month.